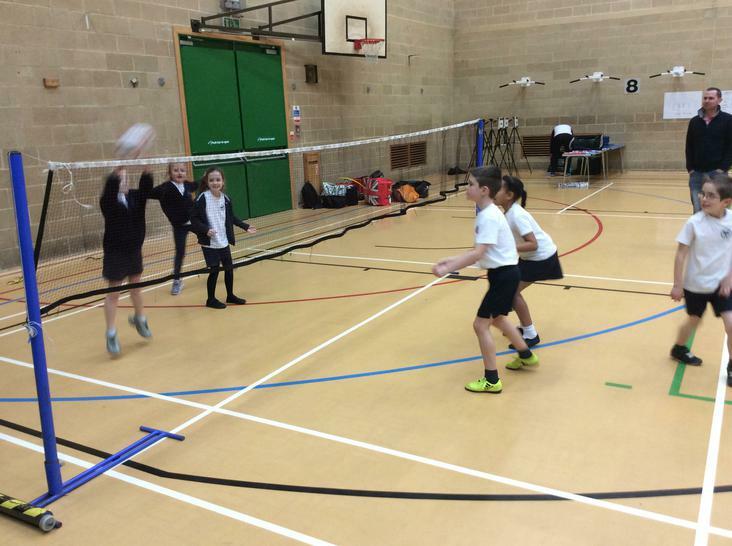 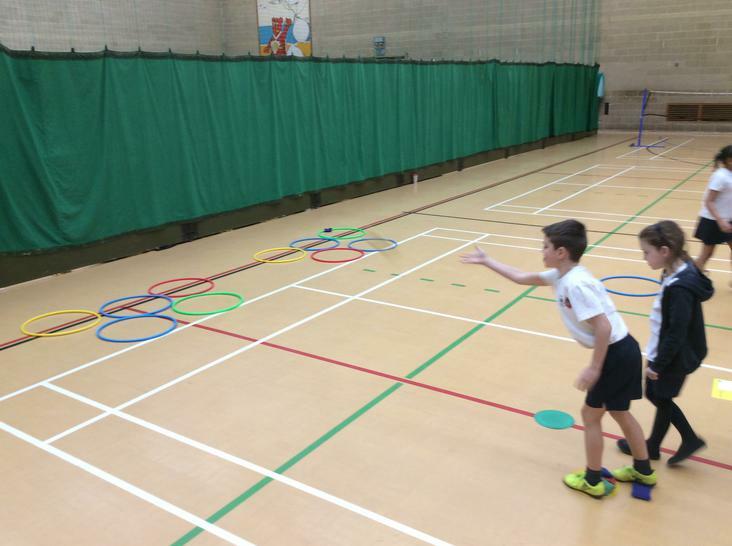 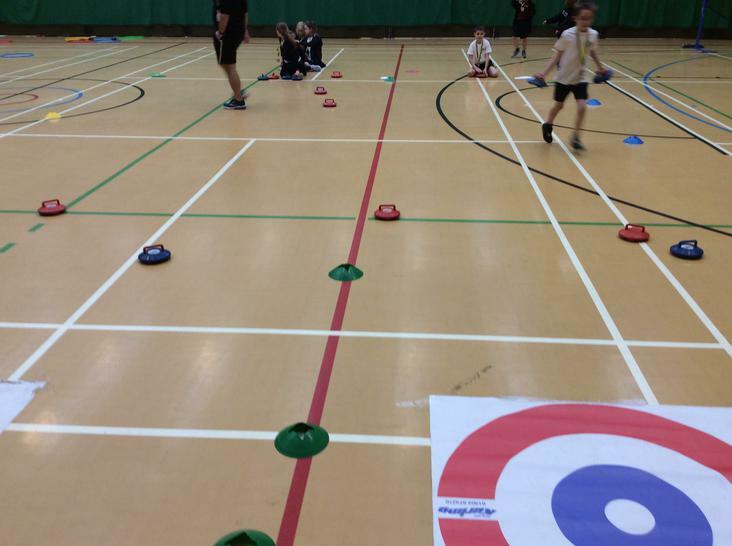 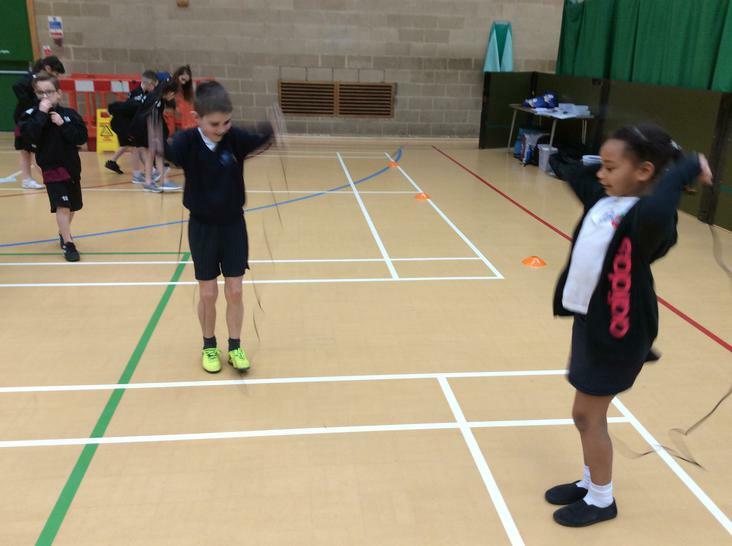 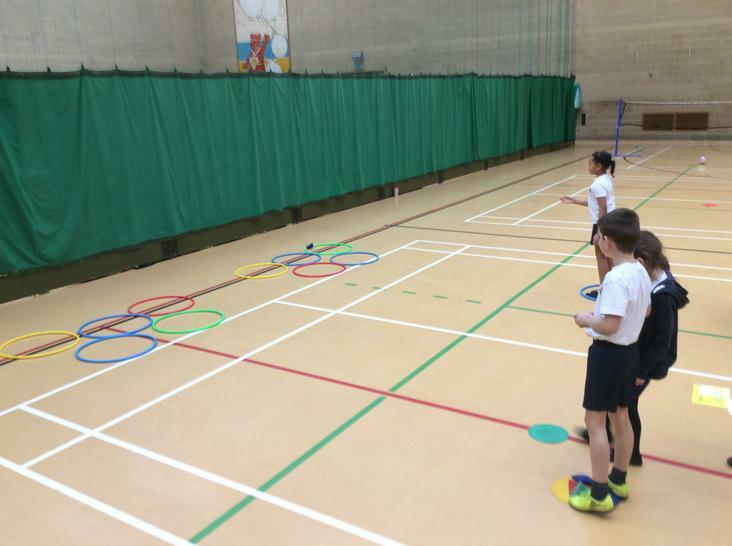 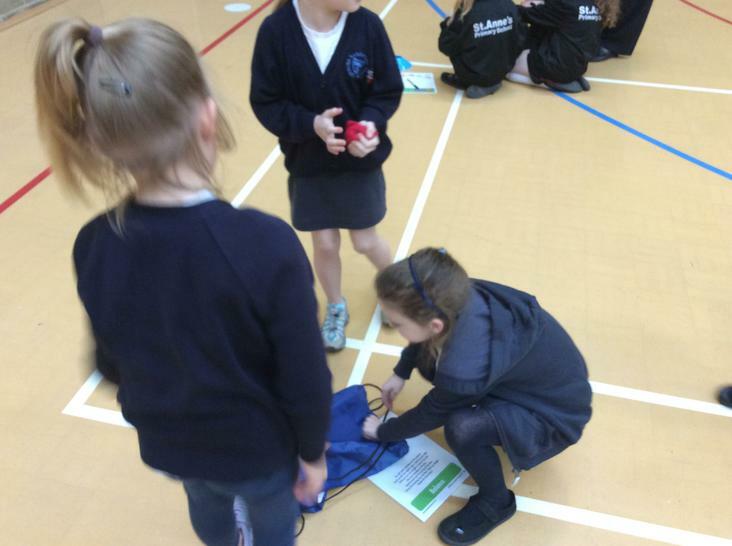 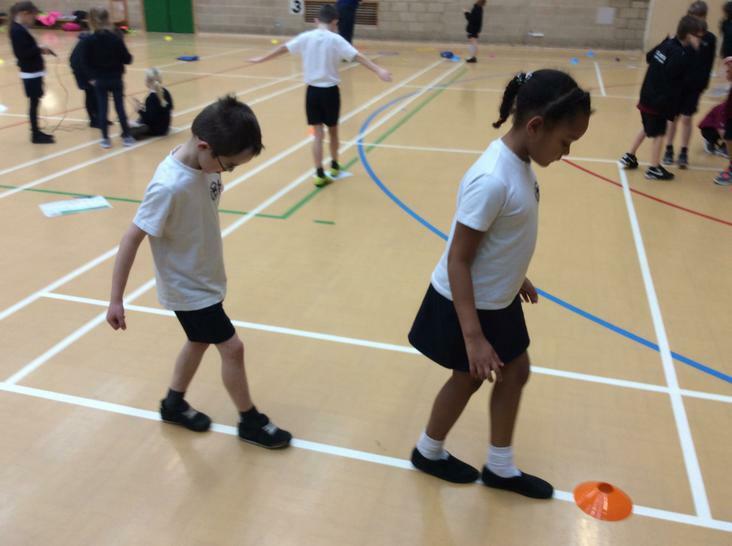 It was the turn of another squad of Sandford children get involved in a Multi Skills festival, this time at Hutton Moor. 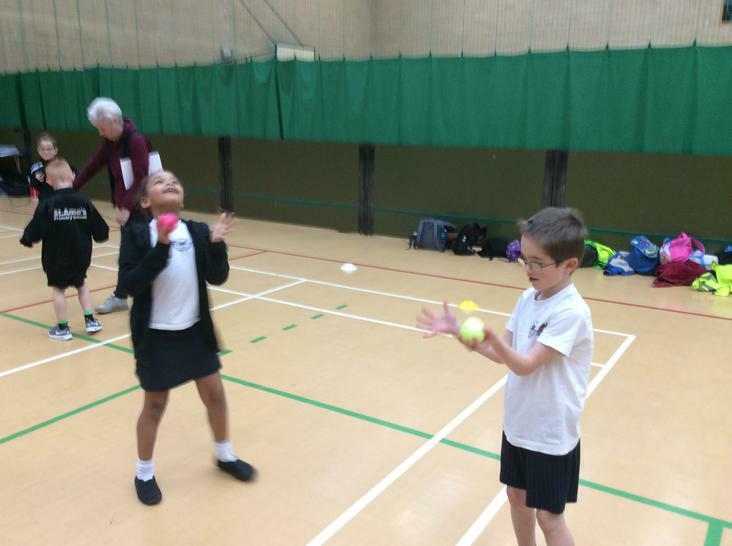 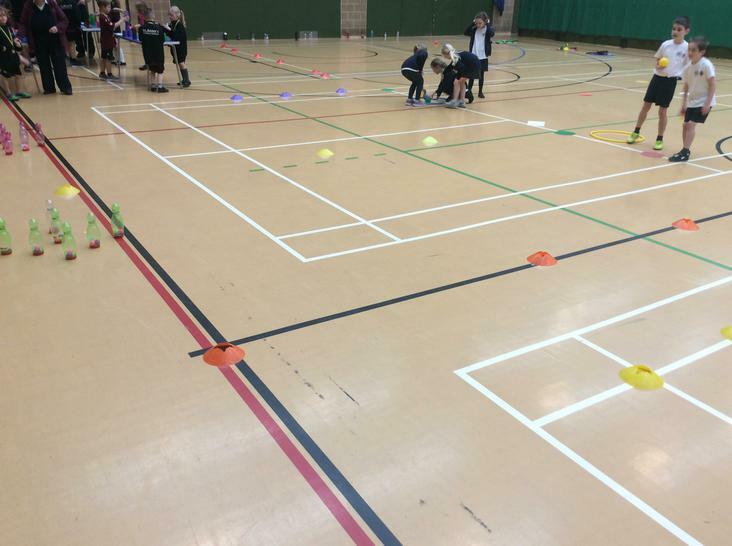 They were given the opportunity to take part in numerous activities ranging from Speed Stacking to Laser shooting. 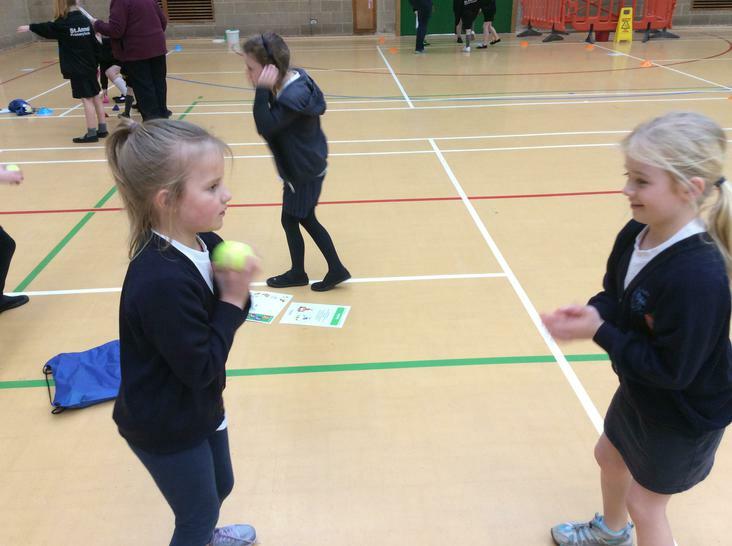 Each child was given the chance to choose their events and to see the enjoyment the children had from each activity was very rewarding. 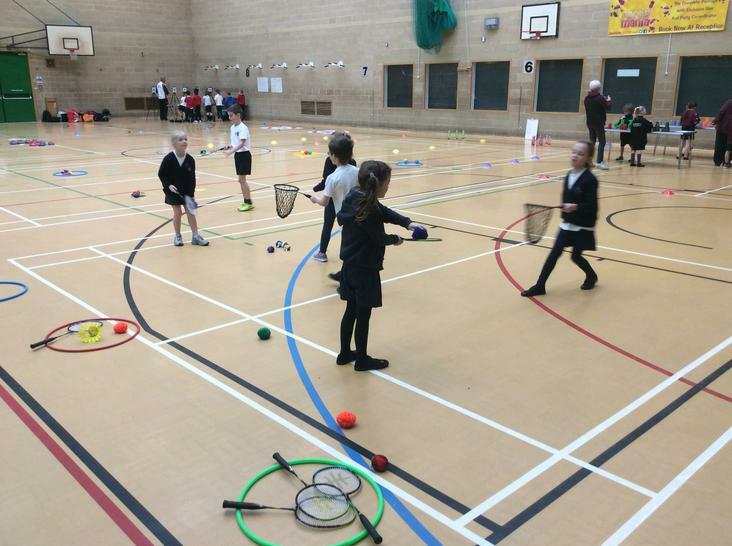 Congratulations to each child involved in this event. 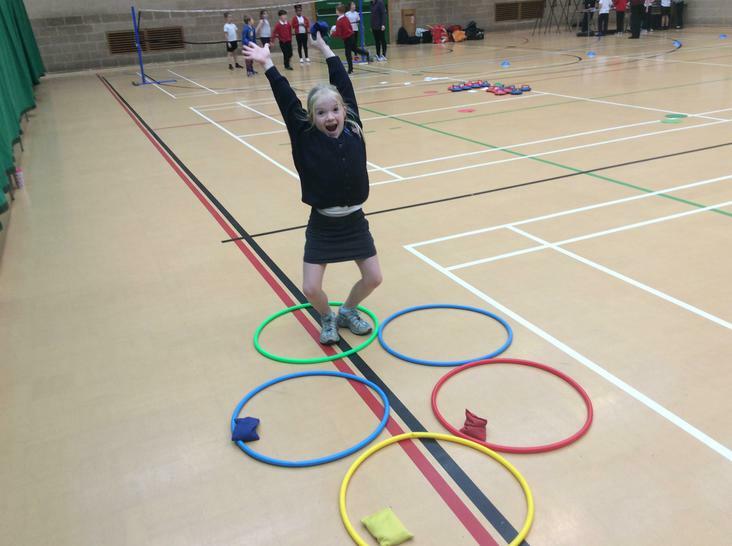 Your Multi Skills Squad: Eleanor Rees, Daniel Hubbard, Alex Dumolo, Josie McBride, Neave Barry, Saffron Welsh, Elodie Marsh.